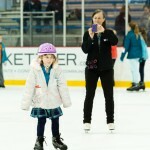 The Catherine Elizabeth Blair Memorial Fund is a local non-profit dedicated to raising funds for developing treatments for the childhood cancer neuroblastoma. 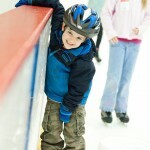 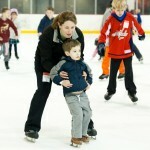 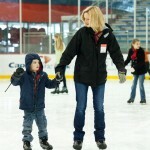 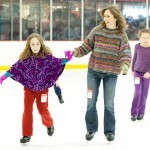 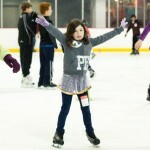 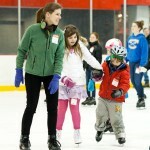 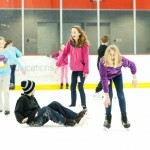 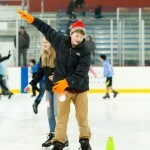 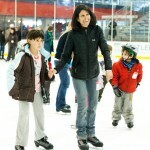 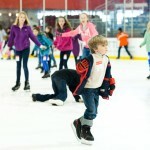 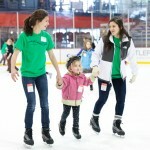 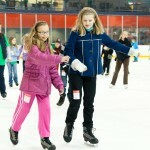 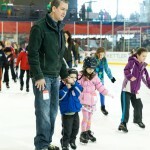 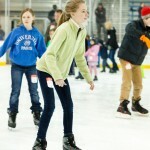 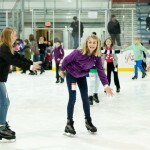 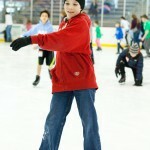 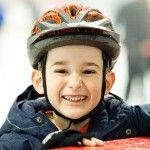 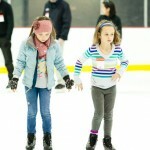 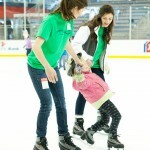 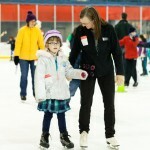 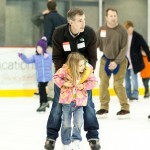 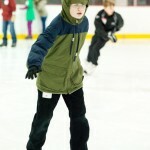 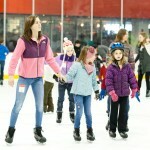 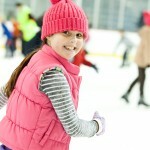 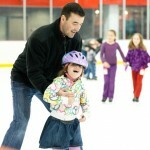 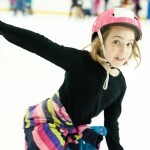 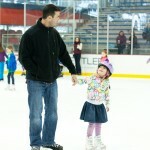 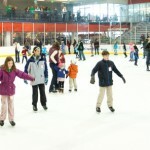 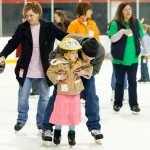 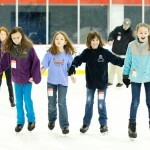 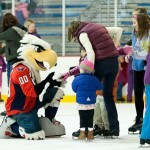 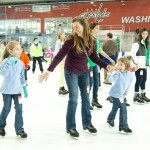 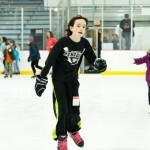 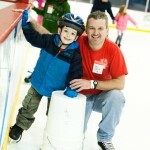 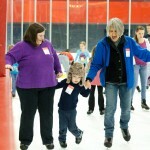 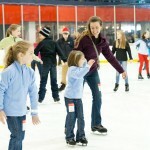 Last year the foundation held its first benefit event – “Skate for Catherine!” – on March 1st at Kettler Capitals Iceplex in Arlington, Virginia (blog entry here). 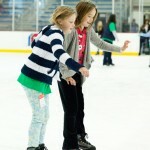 I had the honor of shooting their event again this year this past Friday, March 8th. 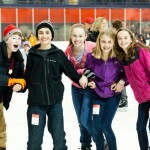 Here are some of the photos! 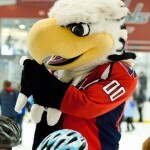 You can click on each for a larger version.  All images were shot with a Canon 5DII, 70-200 f/2.8L II, and 17-40 f/4L. 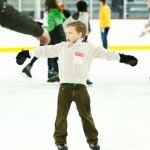 Link to gallery after the jump! 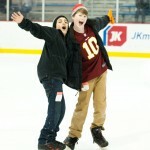 Click here for a gallery of over 150 photos! 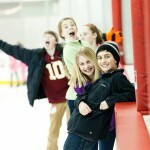 Visit The Catherine Elizabeth Blair Memorial Foundation on Facebook!